Sitemap - meherbabatravels jimdo page! 1934 : Train Journey to CA. 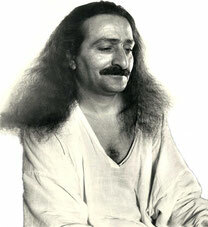 Journal for Psychological & Spiritual I.
Meher Baba Center of N.Cal.